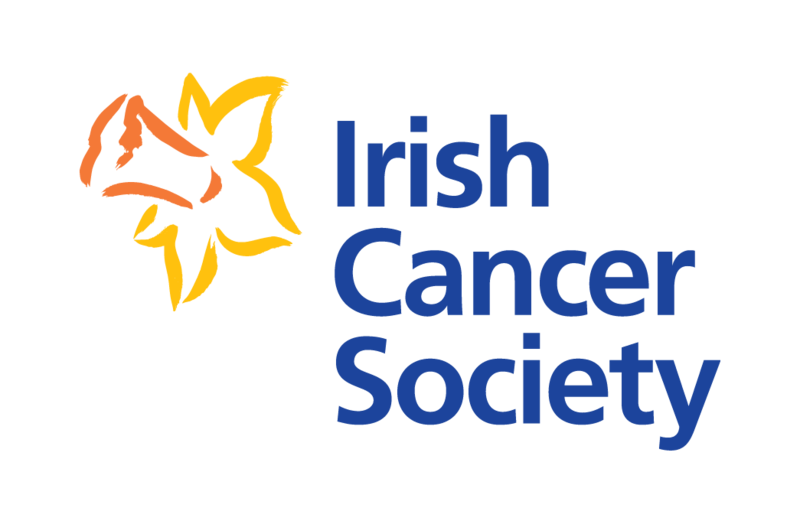 The Irish Cancer Society wants youth workers and volunteers to join us in supporting our young people to become Ireland’s first tobacco free generation. We are inviting staff and volunteers from out of school youth settings (including Youthreach and Community Training Centres) who are working with young people aged 10-24 to attend a free one day X-HALE Training smoking prevention session in locations across Ireland in 2019. The session will focus on giving you the skills, confidence and materials you need to tackle smoking issues in your setting. The accompanying X-HALE Training resource will provide you with a framework for facilitating a broad range of smoking prevention sessions in an engaging and empowering way with young people.